Championship Live streaming schedule – watch Derby v Fulham, Ipswich v Norwich, Blackburn v Bournemouth, Nottingham Forest v Reading online. 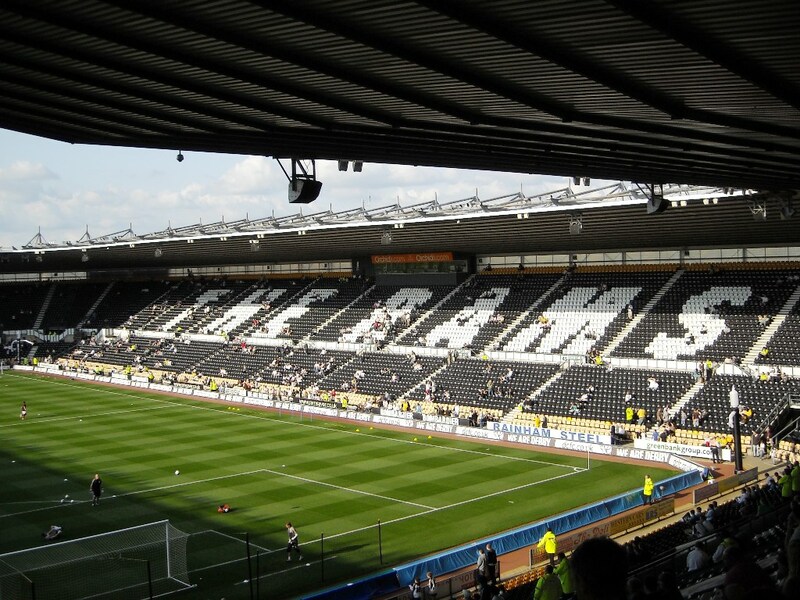 Popular UK favourite Bet365 have announced this morning that they are live streaming Derby v Fulham, Ipswich v Norwich and more through their website this afternoon. Ipswich Town host their biggest rivals in Norwich City in the stand out game in the Championship this weekend. After three years in the Premier League, Norwich go into the match as slight favourites and did the double over Ipswich four years ago. Both sides have made solid starts to the season and a win for either side, with the pair among the favourites for promotion. Nottingham Forest are the current league leaders, after an impressive midweek win away to AFC Bournemouth. Britt Assombalonga scored his third goal for the club since becoming the most expensive player in the clubs history and his form could determine how close they get to the Premier League. Stuart Pearce’s men host Reading on Saturday, who were surprisingly beaten by Huddersfield on Tuesday evening. Of the three sides relegated from the Premier League, Cardiff have made the best start, claiming seven points from a possible nine. Ole Gunnar Solskjaer’s men travel to Wolves this weekend a win for the hosts would see them overtake Cardiff. Unlike Cardiff, Fulham have made an awful start to the season, losing all three matches and are only off bottom on goal difference. It doesn’t get any easier for Felix Magath’s men as they travel to last campaign’s beaten play-off finalists Derby County. Blackpool are rock bottom, which is no surprise given their awful pre-season where they struggled to build a squad. They travel to Wigan Athletic on the weekend, who themselves have just one point from their first three matches. Charlton Athletic and Millwall were expected to finish in the bottom half of the table, however sit joint top at this early stage of the season. Charlton travel to managerless Huddersfield, as for Millwall they are at home to Rotherham United. Elsewhere already under pressure David Hockaday needs a result for Leeds away to Watford. Brighton & Hove Albion welcome Bolton to the Amex, whilst two sides who have made good starts meet as Sheffield Wednesday travel to Middlesbrough.